Property, for many of us, is the most expensive thing we will ever buy. Coming in at hundreds of thousands of dollars, and representing a decades-long investment, it’s an understatement to say that it’s something you want to get right. Mistakes at the researching and buying stages could mean that you make an unwise investment which haunts you for years, and it could really hurt the financial future of your family. Building inspections are one of the many ways that you can protect yourself against this kind of worst-case-scenario outcome. A simple safeguard procedure, they should be considered an essential item on your pre-purchase checklist. 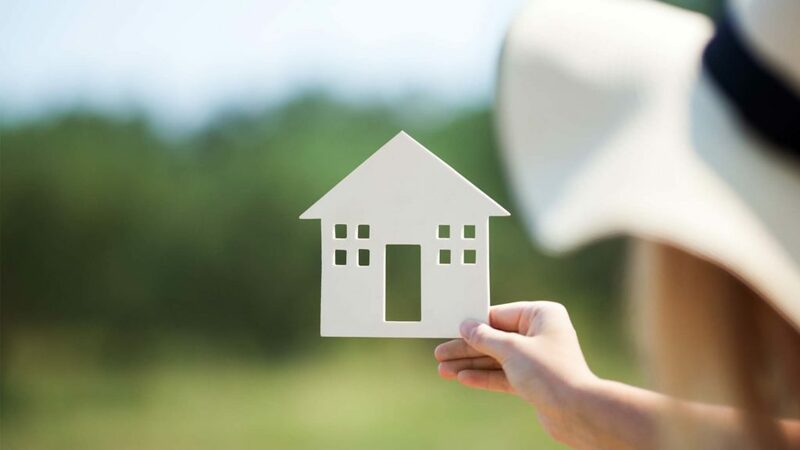 Ideally, a building inspection will reaffirm that you are making a solid investment—it will find no glaring areas of concern in terms of structural integrity, and you’ll be granted the peace of mind that you can achieve your long-term ambitions for the property, be they renovations, capital gains, or an inheritance for your children. But building inspections can also save you from making one of the biggest mistakes of your life. This simple check by an expert could reveal problems that may be hidden from view—things like termite infestations, unsafe structural issues, or future building concerns. Perhaps it’s a very old home, and the wiring and plumbing no longer meets Australian standards. Perhaps you have plans to renovate the property, but an inspection tells you that you might not be able to perform the work you have in mind. Whatever your plans, the main thing is to know where you stand from the beginning, before you sign on the dotted line. When do I pick up the phone? The ideal time to contact a building inspector varies, depending on whether you’re buying at auction or via negotiation. When you’re buying at auction, you must arrange an inspection prior to bidding. There is no wiggle room here. If you are buying by negotiation, you will be entitled to a two-day cooling off period (which you are not en-titled to at auction). During this time, either party can call off the sale for any reason, including change of mind. That means that this is the ideal time to arrange an inspector to visit, as long as you are sure that they can make themselves available in this window. This means that you can put in an offer sooner rather than waiting for the results of your inspection, but still have the peace of mind that you are making the right choice in your investment. You may also arrange to have a clause in your by negotiation contract that allows for the building inspection report to inform your decision post-cooling off period.